Here at Umbrella Planet we offer sample umbrella merchandise, charged at cost + freight to your location. Refunds are issued when the item is returned to us in salable condition OR offset happily against the cost of your full order. Rest assured when ordering an umbrella from us that all our products are covered by a full warranty. Feel free to give us a call to further discuss the kinds of samples we can provide to you and your team. Our standard turnaround for umbrella samples is 1-2 days for metro areas in NSW, QLD, ACT and VIC. Regional areas and metro areas in NT, WA, SA & TAS can expect turnaround times of 2-3 days. Sample requests placed after 2pm during business hours will be processed and handled the next business day. 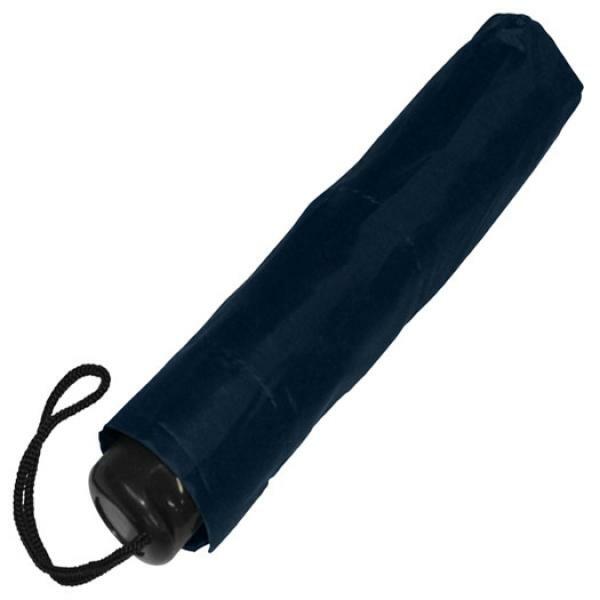 We supply umbrella samples at the lowest displayed price plus freight of $15+gst around Australia. We are always happy to send through whichever component samples you require for your evaluation if you wished to go down the path of purchasing a custom made umbrella. Let us know what sample elements you need and we'll do our very best to supply them for you! If you would merely like to see a sample of an umbrella with your logo on it as a graphic image, we can supply this for free for you. Simply email us your logo or artwork and give us 2-3 hours and we can have a designer create a free visual for you to look at. We recommend a pre production sample for umbrella orders over 500 pieces. A pre production sample is a physical completion of 1 or 2 units of an umbrella complete with your branding. In other words it is a working sample of the final product for your bulk order. A pre production sample typically will cost anywhere between $80-$200 to create for you.